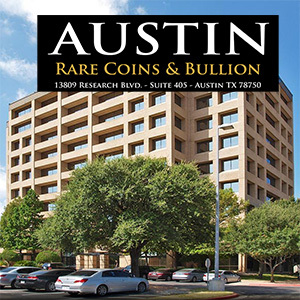 Every rare coin and ancient coin you purchase on this website is backed by the Austin Rare Coins unique Triple Money Back Guarantee. If for any reason you receive a rare coin and it does not meet your expectations, you can return it within 14 days of receipt for a full refund. Any Rare Coin or Ancient Coin you purchase may be returned in 14 days, for any reason, for a 100% refund. We automatically refund the shipping charges you paid. We will also pay for USPS registered, insured shipping to return the item to us safely. Why Such a Generous Return Policy? Both rare coins and ancient coins are unique. 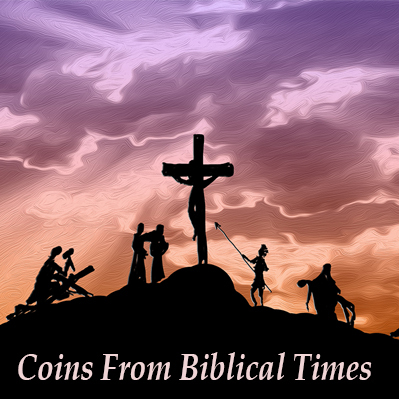 No two coins are exactly alike. The differences cannot always be captured in online photos. Since each coin collector has varying expectations, we want you to see and hold each coin in your hand before deciding if it is 100% acceptable to you. The WHY of this policy is simple... We want you to be 100% satisfied with every purchase of Rare Coins from us. This is the foundation of our 26 years of business success at Austin Rare Coins. It has earned us the BBB grade of A+ for customer satisfaction. We go futher than that. 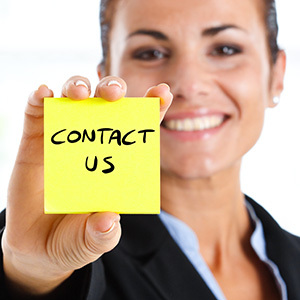 We also ask that you call us upon receipt of every package. Let us know it arrived safely and how you like your purchase. Only by providing extraordinary service and backing it with a Triple MoneyBack Guarantee for quality do we feel we have earned your business. 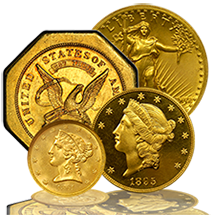 The Triple Money Back Guarantee applies only to rare coins and ancient coins and not to any item we deem as bullion coins or bullion related products. These items are typically sold on extremely thin margins. In a hot market, prices can vary widely from day to day. To maintain the lowest possible bullion prices, all sales are final once accepted by the company and we are in receipt of good funds. This a widely accepted practice throughout the industry. If you have any questions about what this policy covers and does not cover, please call 1-800-928-6468 for personal one-on-one assistance.